The FIFA Best Awards held at the London Palladium on Monday, with Ronaldo winning the Best Male Player Award. It was a night where the players let their hair down, and dressed up to celebrate each other. There was music, comedy skits and of course some Hollywood stars present. This is the second time the awards are been held by FIFA, after it ended the Ballon D’Or link to have its own showpiece. He won the Champions League, League title and EUROS with Portugal. ” I want to thank Real Madrid for their support all year. This is a great moment for me. Thank you to all my fans all over the world. I appreciate that. I’m so happy, thank you very much and have a good night.” he said. 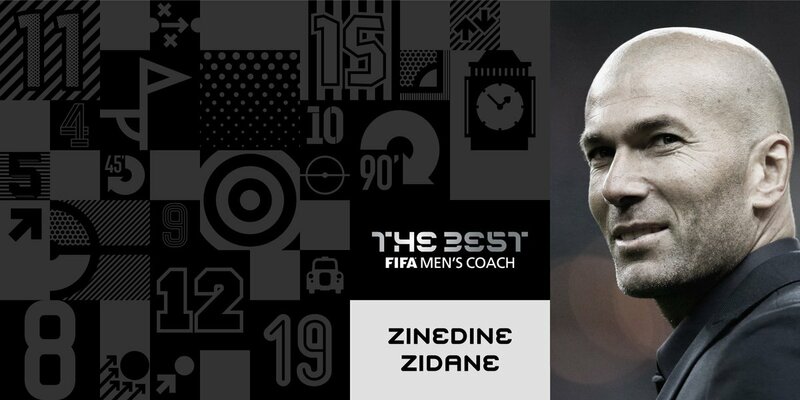 He won the inaugural FIFA Best player last year. She won the Women’s Euro Final with Netherland. ” I want to thank all my team-mates, without you I couldn’t achieve this. Of course my family is a very big part of it. To dad and mom, this one is also for you. Thank you very much!” She said. Gianluigi Buffon, Dani Alves, Leonardo Bonucci, Sergio Ramos, Marcelo, Luka Modric, Toni Kroos, Andres Iniesta, Lionel Messi, Cristiano Ronaldo, Neymar. Francis Kone was the recipient for saving the life of a fellow player on the pitch. He gave first aid to Bohemians 1905 goalkeeper Martin Berkovec during a Czech League game in February. She took the team to the final of Euro 2017, and won on home soil. ” Thank you for this award, it’s a great recognition. 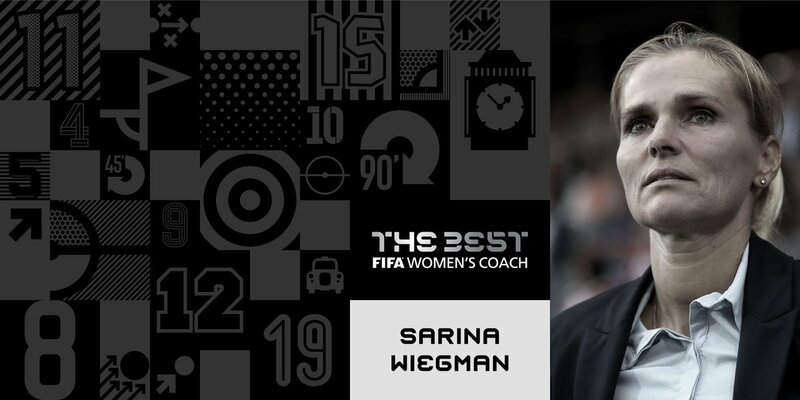 Without this team and staff, we would not have achieved winning the European championship.” she said. 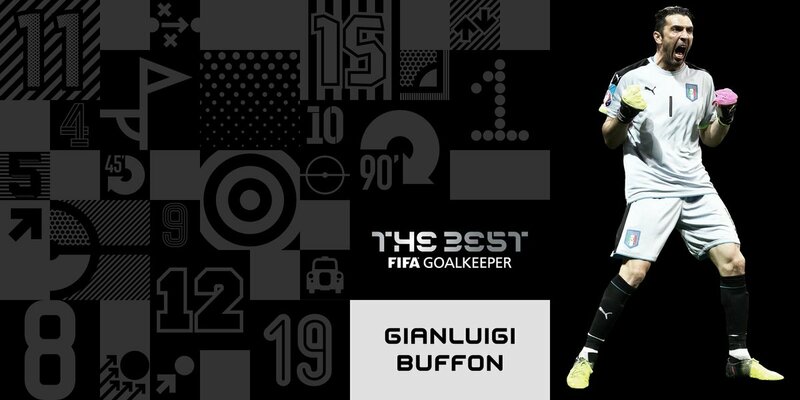 Gianluigi ‘Gigi’Buffon (Juventus and Italy). The veteran Italian helped Juventus to a sixth consecutive league title and went 600 minutes without conceding in the Champions League. ” This is a great honour to receive this award at my age! I want to thank my club, my coach and my team-mates, because they help make this possible.” he said. He led his team to an amazing double, winning the League title and Champions League. ” Thank you very much, this is a very special honour. I would like to thank all of my players who made this possible.” he said. Olivier Giroud (Arsenal and France). 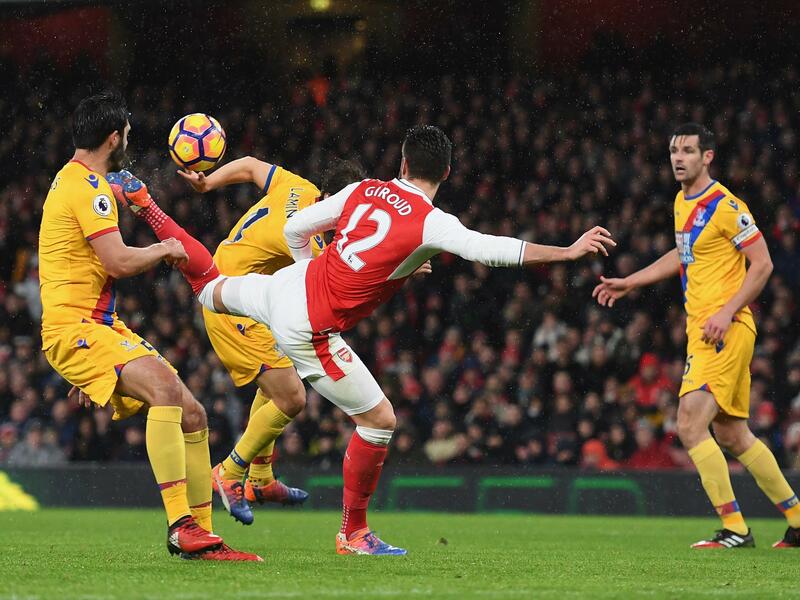 He scored the best goal of the year, with a ‘scorpion kick’ against Crystal Palace, New Year’s Day. ” Thank you very much. It’s an honour for me and I’m delighted to receive this trophy in front of legends of football”, Giroud said. 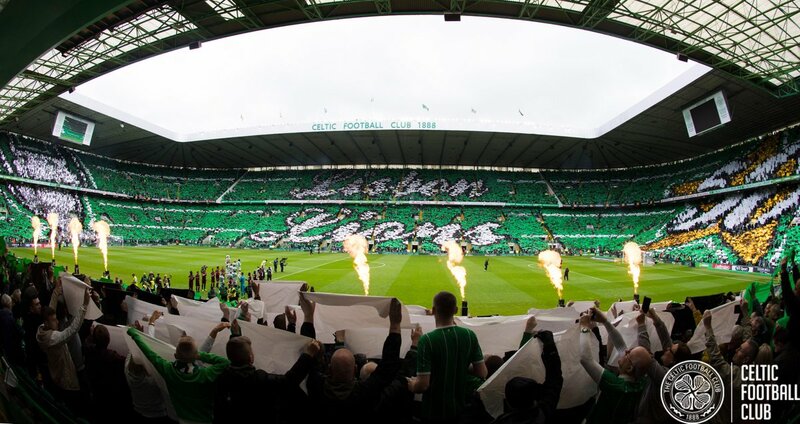 They won the fan award after they honoured the club’s 1967 ‘Lisbon Lions’ with a stunning 360-degree card display on the 50th anniversary of their historic European Cup win. There were also teary moments this year, Totti’s farewell celebration at Roma was very emotional.